We help build successful food brands. We have all the tools you need for developing your product and brand. Welcome to Mad Will’s Food Company. We work in co-packing and private label, but we are so much more—we help other food companies start up and grow their brands. With 25+ years in the business, we have learned a lot about what builds success. 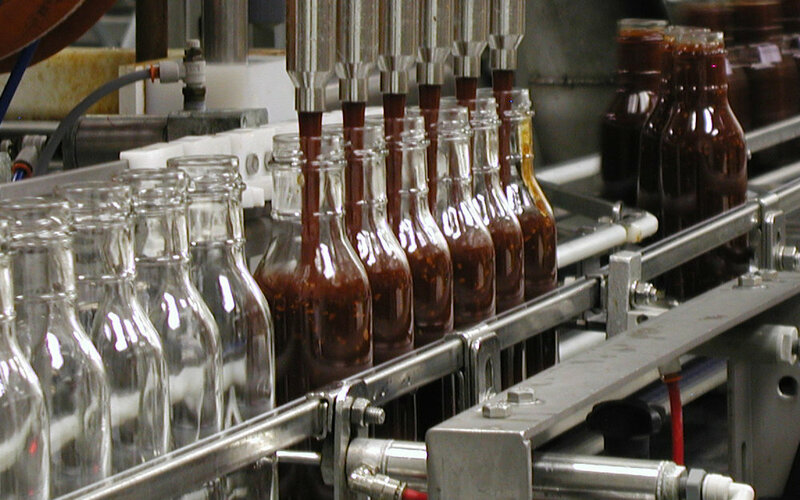 With a hands-on, quality-driven approach to private label and co-packing product development, we strive to deliver a product everyone can be proud of. We are employee-owned, and a majority of us here at Mad Will’s are the same people you have been working with over the past few decades. We continue to support and sell many of your favorite recipes. In addition, we have enhanced our Private Label lists with new and improved products. Our white glove Co-Packing services are continuously upgraded to be more comprehensive in helping you build your brand and business. Our core beliefs are focused on building a productive future through creating meaningful relationships with clients and fruitful business practices. We've built our capabilities to help anyone who shares these values, and this enables us to provide guidance beyond the jar or the bottle to develop a brand. We have a vision for your success—let’s make it a reality.